L-Lysine is an essential amino acid which acts as a precursor for several other amino acids, including L-citrulline (needed in the body for normal protein metabolism) and L-carnitine (needed for fat metabolism). 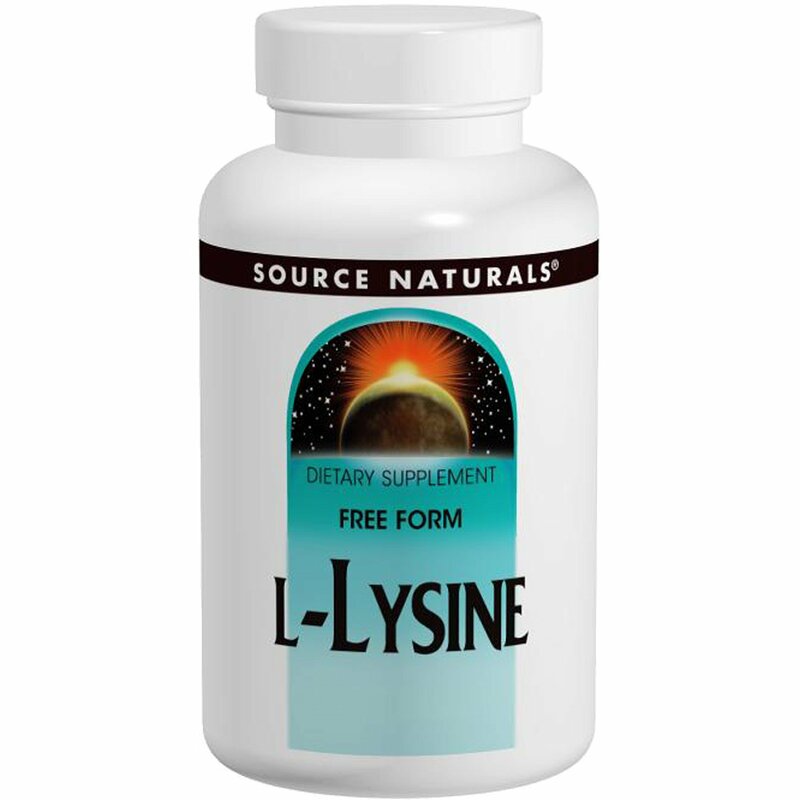 L-Lysine is crucial for the formation of collagen, a major part of the body's connective tissues. L-Lysine also contributes to energy production when converted to acetyl coenzyme A, one of the principal fuels for the Krebs cycle. Suitable for vegetarians and Hypoallergenic: Contains no yeast, dairy, egg, gluten, corn, soy or wheat. Contains no starch, salt, preservatives, or artificial color, flavor or fragrance.